Not so scary ghost stories..
Well.. this is a interesting book, but something that would provide a starting point if you are looking for more to research.. 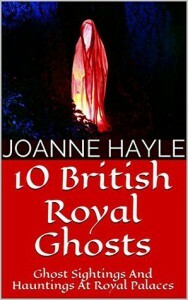 This is a short synopsis of some of the royal ghost sightings. Not to much on each person, but its a fast read. The entire book took me about ten minutes to go through. The book begins with King Arthur and moves chronologically through the ages. 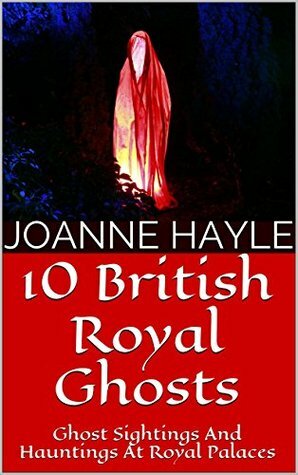 Interesting for a jump off point if you are looking for some royal ghosts. This should give you a starting point to delve into other stories if you are inclined to do so!